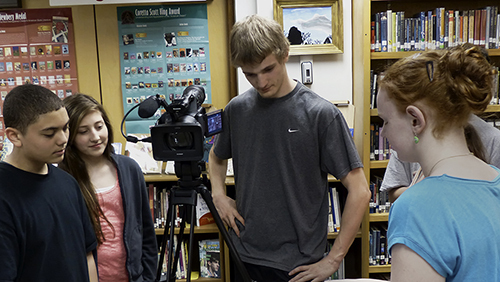 ORCA Media works with schools throughout our service area, augmenting the work of teachers and providing creative kids with the resources to expand and exercise their video production skills. If you have a class that wants to produce a video or simply some students who want to learn video production, ORCA Media can help. Give us a call or shoot us an email.